Any business professional knows that the fax – and fax machines – are invaluable tools, no matter what industry they work in; its invention transformed the way information was sent. But compared to all the latest information technology that’s been developed, from emails to Skype and Twitter, old-fashioned fax machines seem archaic, like the manual typewriter or an old ham radio. 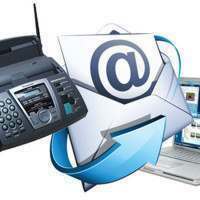 Are fax machines going the way of the Sony Walkman? 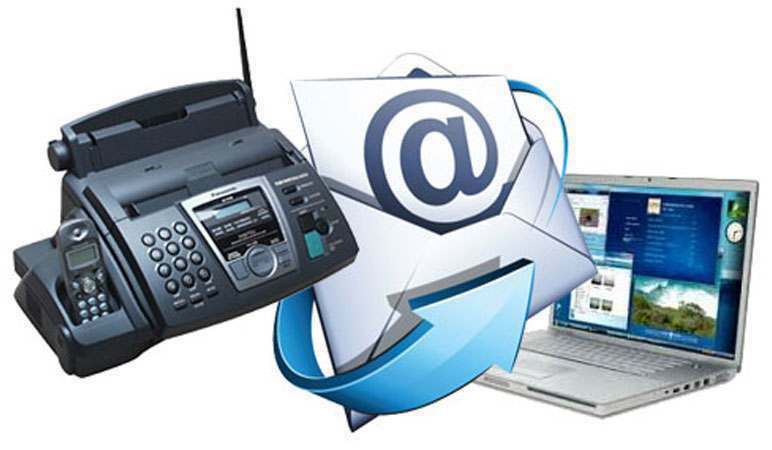 Actually, the fax has just gotten a facelift, thanks to an easy, cheaper way to fax: the electronic faxing services is an increasingly popular service that allows you to send and receive faxes using the web, without a fax machine or phone line. And like most technology improvements, it’s simple to use. Just choose from a number of fax service companies – RapidFax, Ring Central, My Fax, and eFax are some of the more popular and well established companies. Then pick from one of the many flexible plans that fits your business’s needs. Once you sign up, you get a free fax number. After that, whenever anyone sends you a fax, instead of printing out on paper, the fax is stored on your web account, where you can print it, save it or respond with another fax. And paperless faxes is a great way to do your part to go green and help the environment- you’ll save paper and ink and printing costs. Faxing has finally gone up to the cloud – why not retire your squeaky old machine and join the digital age?